Senate President Bukola Saraki has described late United States Senator, John McCain, as an exemplary legislator who epitomized a bipartisan approach to lawmaking. Saraki in a statement issued on Tuesday by his Media Adviser, Yusuph Olaniyonu, hailed McCain as a soldier, patriot, great parliamentarian and an American statesman. According to the statement, McCain’s issues-based approach to politics allowed him to look beyond party lines in order to get things done for his nation. “His legacy as a presidential candidate of the US Republican Party and as a prisoner of war whose resilience remained unbroken while captured in Vietnam for five years, is a reminder to all of us that the interests of our respective nations must always prevail over our individual interests. 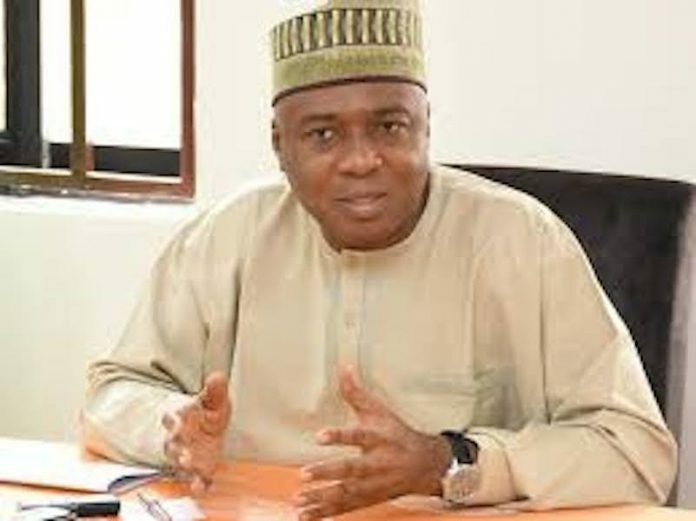 He will be missed,” Saraki stated.